There are many reasons an abused partner may choose to remain in their relationship. Faith and ties to their faith community factor in for many. 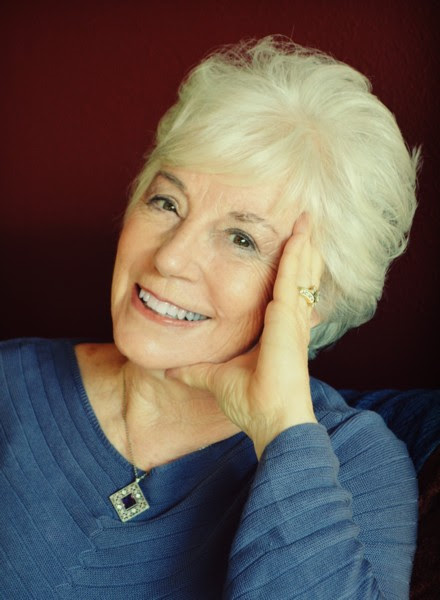 I’m honored to have author Linda M. Kurth sharing from her experience and upcoming memoir. “Your husband is a crazymaker,” Susan, my new counselor declared. Susan was one of several counselors Jim and I had seen during the last half of our twenty-five year marriage. Yet none of it seemed to get to the root of our problem. Jim was a “good Christian.” He was a good provider. He was smart and had a great sense of humor. His hugs were legendary. Yet I was dying inside, and my prayers had not changed our dynamic. I felt a mixture of relief and what? Resistance? Disbelief? I’m the kind of person who rips a band-aid off, but part of me wanted to cling to hope. Acknowledging that my husband was not going to change meant I’d either have to resign myself to being hurt again and again by his emotionally abusive passive-aggressive behavior. Or, I’d have to leave. I hated both options. The thought of leaving left a churning in my stomach and a tightening in my chest. I was fifty-five and hadn’t supported myself in years. When I tried to visualize my future alone, the picture was dismal. Besides, as a Christian, I worried that divorcing was not part of God’s plan for me. During this time, my husband accepted a new job that was near my home town. I agreed to move with him and engage in counseling one last time. Jim found Norma, a conservative Christian counselor, but we made no progress. I saw clearly I had only one choice if I was to survive emotionally. “I’d like to discuss divorce,” I told Norma, my voice shaking. “If you divorce Jim, Satan wins,” Norma explained. That night, I threw myself on the Lord’s mercy and discerned his permission to leave. As I struggled to regain my sense of equilibrium, I was met with a dichotomy of responses from the Christian community. I received a scathing letter from a Christian friend of my husband, condemning me for choosing divorce. For the same reason I was turned away from a church I had considered joining. On the other hand, my former church embraced me when I went back to visit, even providing me with a divorce ceremony. Best of all, I was welcomed by a new church that had a large singles ministry. There, I met many other singles, many of whom became my friends and support during my recovery. Since that heartbreak time, God has blessed me in many ways. I bought a townhouse in which I felt secure. Eventually, I met a wonderful man while ballroom dancing. We’ve been married for fifteen good years. I’ve recently completed a memoir, tentatively titled God, the Devil, and Divorce: A Love Story from which I’ve drawn material for this article. (I hope to see the memoir published soon.) I have a blog, “Help and Healing for Divorced Christians,” where I offer what I’ve learned about going through and surviving divorce, and where I encourage churches to welcome divorced people with love and grace. I pray both the book and blog will help people achieve a happier divorce recovery experience. 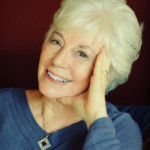 Linda Kurth is offering advice, “Ten Steps for a More Joyful Life after Divorce,” to subscribers of her blog. Click here for the link to download. 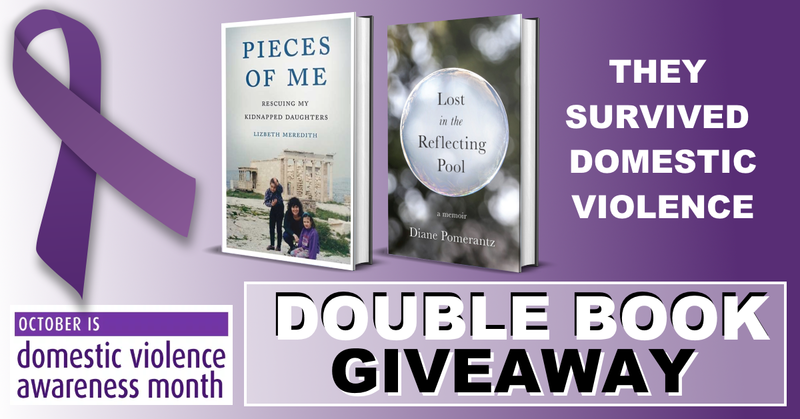 Would you like the chance to win a set of compelling memoirs about domestic violence? 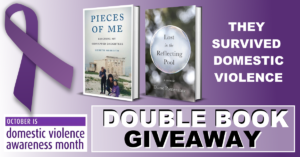 For the month of October, 2018, enter here to win!